In her non-fiction book The Orchid Thief, Susan Orlean mentions the mystery ghost orchid, which charmed flower poacher John Laroche. This character can be called one of the most famous flower collectors of the modern world, but the first person who started collecting flowers (that we know of) was the female pharaoh Hatshepsut. She sent botanists to Somali to retrieve the olibanum (frankincence) tree to plant in Egypt – and they were successfully planted at her mortuary temple complex. However, the most notable period of flower collecting was during the 1630s in the Netherlands. People caught in the grips of Tulip Mania gave away their family estates to purchase rare bulbs. But the fever existed only up to the beginning of the 18th century. In 1700, the planting of flowers in greenhouses in the Netherlands was established. Now any florist like Reids is able to order and receive tulips, roses and lilies to sell in his/her shop straight from that country. While roses and lilies are the bases of the flower industry, there are a great number of expensive and rare flowers that you might not have realised were so expensive. Here are seven of the world’s rarest and most expensive flowers. 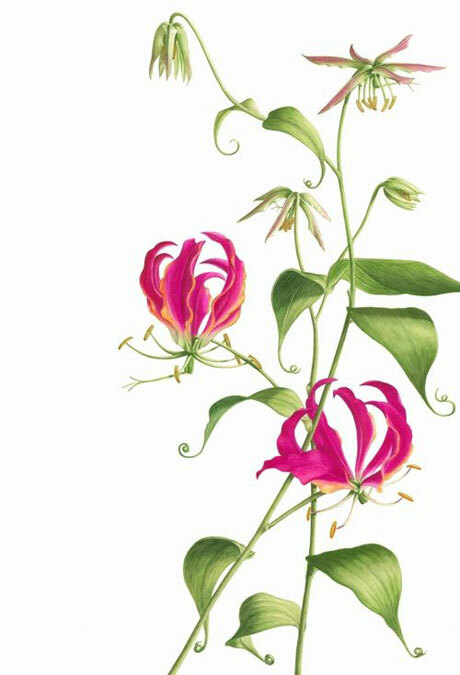 Also known as the fire or flame lily (Gloriosa superba, aka Gloriosa rothschildiana and Gloriosa superba ‘Rothschildiana’), this striking flower is as beautiful as it is poisonous (all parts of the plant are poisonous) and can be fatal if eaten – not that you’d want to do that. But the high cost is because this spectacular plant, native to tropical Asia and Africa, is not often seen in shops. It’s also because harvesting can be tricky. These plants are climbers and can grow up to 5m in their native soil. Harking back to Tulip Mania, ‘Semper Augustus’ was originally grown in Holland in the 17th century. It was especially valuable because of its rare, fiery vein-like patterns on its white petals. 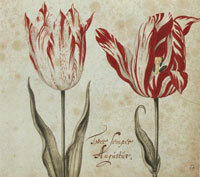 Shortly before the Tulip Mania period was over, one ‘Semper Augustus’ bulb cost 10,000 guilders (about 5700 USD). In those days for the same amount of money you were able to buy a huge house in Amsterdam or supply a whole family with food and clothing for half a century. 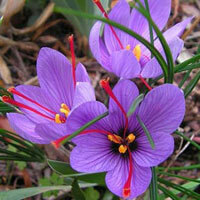 The bright red stigmas of Crocus sativus are the source of saffron, which is the world’s most expensive spice. Each flower produces only three stigmas, and each bulb produces only one flower. 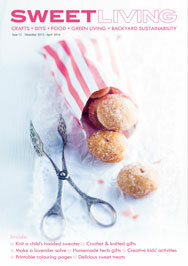 To make up 500g of spice, you need more than 80,000 flowers, which, as you can imagine, amounts to an incredible cost. Another way to put it: about 50-60 flowers produce 1 tablespoon of saffron. The plants also need specific soil and growing conditions to grow well. 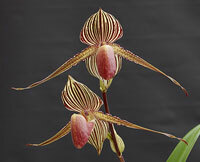 Paphiopedilum rothschildianum, known as the Gold of Kinabalu orchid, was discovered in 1987, after which it came close to extinction due to the increased interest of smugglers. Thankfully, the population was restored by scientists, but the flower itself is still hard to reach. Wild species can be found only in the Kinabalu National Park in Malaysia, and from planting to getting the first flower, a number of years are needed. You won’t find this orchid in the wild. It was cultivated in the lab by the Shenzhen Nongke Group – and it took the Chinese agricultural scientists eight years to develop it. In 2005, it was sold at auction to an anonymous buyer for 1.69 million YUAN (about 202,000 USD). It is the most expensive flower purchased… ever. 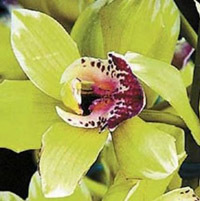 The orchid blooms only once every four to five years. 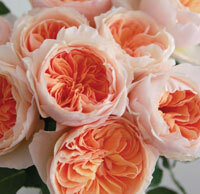 OK, so the rose itself doesn’t cost that much, but it’s what it cost famous rose breeder David Austin to develop it. ‘Juliet’ was the first David Austin rose to be cultivated specifically for the cut flower industry and it took 15 years to create. And it’s a beauty. When fully open, the blooms reveal neatly arranged petals nestled in the heart of the flower. Gorgeous! In 2006, at the Chelsea Flower Show, UK, it attracted thousands of florists and rose lovers. Epiphyllum oxypetalum grows in Sri Lanka and blooms very rarely. When it does bloom, the petals open only at night, making this a very elusive yet beautiful flower. The flowers wither again before dawn. In their native wild, the flowers are pollinated by bats and large moths, hence there is no need for them to be open during the day. Being white, the flowers stand out at night. The Semper Augustus tulip features in two historical novels by Philippa Gregory: Earthly Joys and Virgin Earth. The first is a fictionalised biography of John Tradescant who was the royal gardener in the mid seventeenth century in England. As well as royal intrigue and skullduggery, John roamed the known world in search of rare plants for his magnificent gardens. The second book carries on with his son who explores Jamestown in the new world. These two books are good reads for gardeners. Wow, some of these are more expensive than the cost of planting a large garden with “regular” flowers! 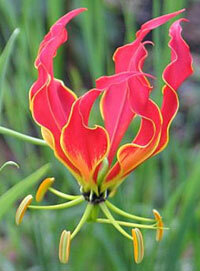 And by the way I love fire lilies, no picture can capture their beauty well enough, they really deserve that price.